About five million Americans suffer from chronic wounds. Often times these wounds won’t heal for various reasons, such as circulatory problems, diabetes, arthritis, kidney disease, age, diet and smoking. Without proper, timely and effective treatment, these wounds may become infected or in some cases even require amputation. No one has to live with these wounds anymore. Our wound healing team provides relaxing exam rooms, comfortable procedure rooms and specialized, caring staff members. The causes of open sores are complex and involve different challenges. Our team represents expertise in all of the major areas of wound healing. We are dedicated to effective wound healing. Our wound healing services are offered in the Healing Center at Cumberland Healthcare. The Healing Center offers a quiet, peaceful and private environment where patients can receive quality care. It is designed so patients can experience care—in privacy and comfort. 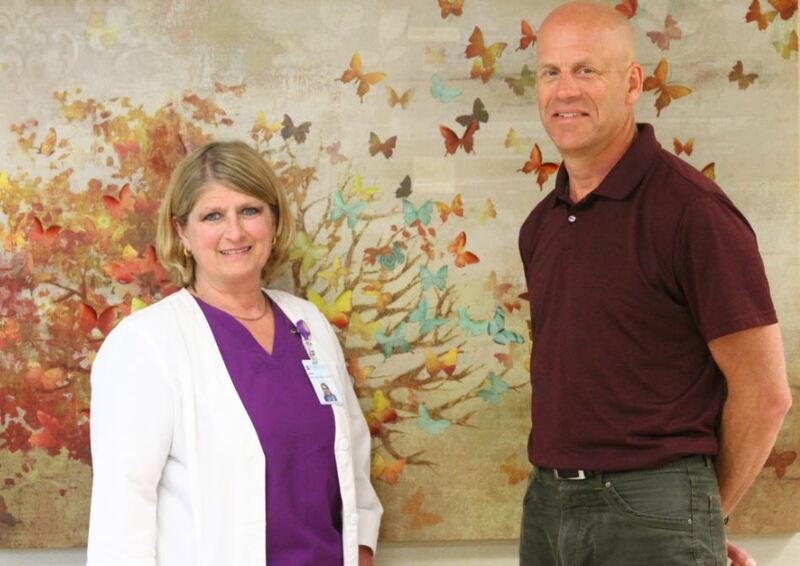 To contact the Cumberland Healthcare Healing Center, call 715-822-7306.